(Sponsored Review) CREATE, PLAY and LOVE. What better way to spend the holidays? More importantly, I was excited to have a programme* (view at the bottom of this post) that was close to my heart! Seriously, when I saw their programmes, I was like – This IS IT! I jumped at the opportunity when my boys were able to join their 5 half-day camp despite their young age. For a start, I find their programme very interesting with varied hands on activities to play and learn. I was very impressed by the holistic and value centric process that was presented in this camp. As you know how much we recycle at home, the CREATE slots were just my cup of tea. I loved the LOVE slots where kids are engaged to help out at Willing Hearts which is a volunteer-based non-profit organization, which provide daily meals and other support services to the underprivileged (my kids didn’t get to do this for that day’s event). 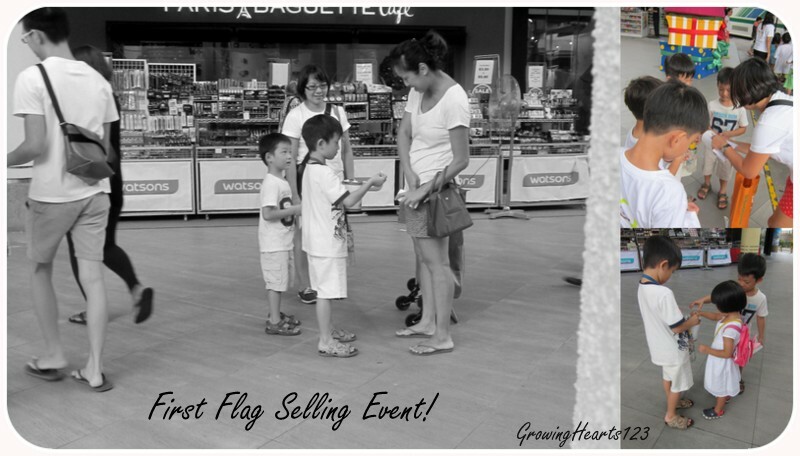 Another highlight was the Flag Selling activity that my boys were exposed to. Lastly, what is a camp without PLAY? For the week we registered for, it was to an Indoor Playground. The boys learnt a lesson on the Wind. They then spent time creating their own PinWheels and WindSock. I like the simple and smart idea of using an old school pencil (that has the eraser on top) which the wheel was neatly pinned into the eraser. 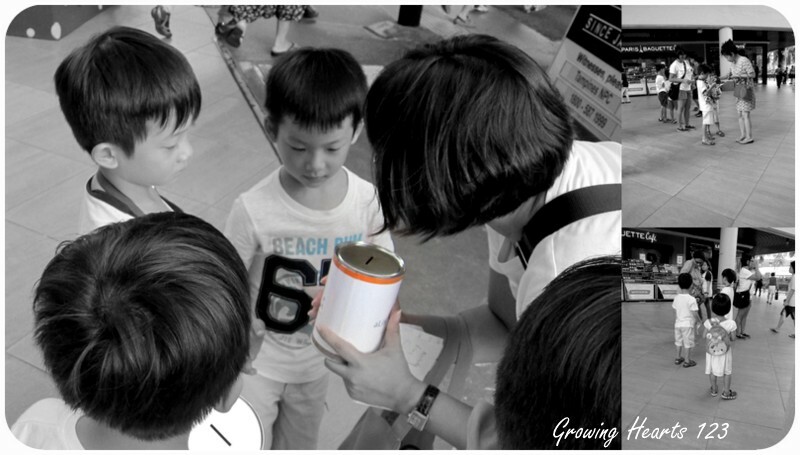 We were all enthusiastic over the day’s event as it would be the boys’ very first experience in approaching strangers for a donation. They were instructed on how to approach and what to say when questioned about the donation’s purpose. Basically for the underprivileged children who may have only a single parent to support the family or children without family support. The boys took this very seriously and approached the crowd steadily as a team. I was really proud to see them hard at work! One thing I learnt from observing them. They were unfazed over the rejection they faced. They just went for the next person. At the end of the 1 and a half hours of work, I found them resting on the floor leaning against a huge pillar. They were tired and hungry from it all. I gave them a cheer and we thanked the person in charge before heading for lunch with the hungry pack! From this simple activity, the boys learnt about hard work and realised how much effort others put in just by helping to sell flags. I mentioned that they only did 1 and a half hrs while others may have done a whole day’s worth of work. I also praised them for making great efforts in flag selling and rewarded them with their favourite home movie. 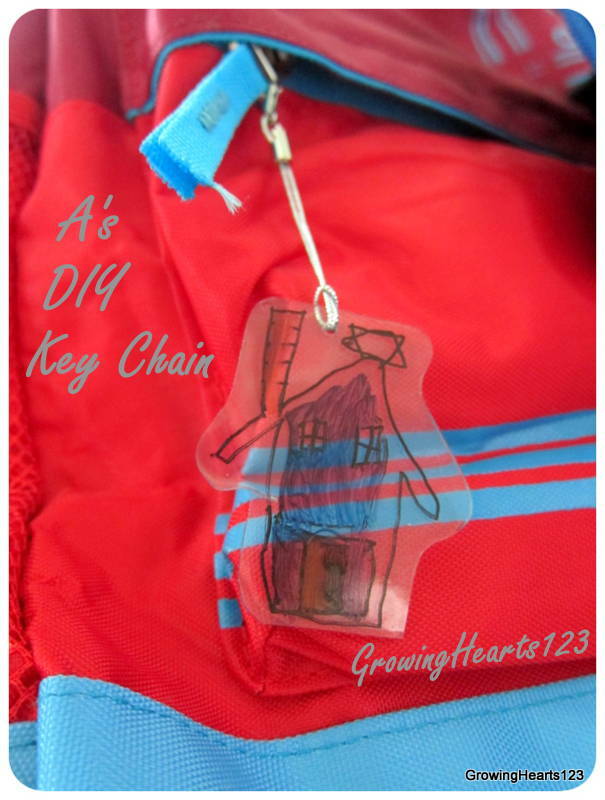 DIY Christmas Snow Globe & Key Chain (Create) and Indoor Playground @ Kids Amaze. Lastly, the boys thoroughly enjoyed the Indoor Playground and had a great workout! They were much easier to manage after expending their boundless energy! I felt the time spent on activities could be more compact. However, after I realised this was a student care centre, my expectations were realigned as we’re talking about occupying these kids a full day from 9am to 5m. There were free pockets of time where kids could engage themselves in playing the board games and a good range of reading materials. My boys thoroughly enjoyed those times after each major activity were completed. A indulged in the books while J played with his friends. On the whole, I appreciated the carefully planned programmes which reflected their values for holistic learning. For this holiday programmes, the academic aspect wasn’t significant. However, in the centre’s usual routine, all students actually have an individualised study plan which is part of the Leader’s Portfolio. These plans enable the coaches, teachers and parents to partner more effectively to equip the student during ‘harvest time’ (exam period). Another mum covered another aspect at MummyWee in the June Programme which included Archery and even yoga. At the end of the day, nothing beats sincere hearts of the TGT’s organisers, teachers and coaches. Do check out more details by following their Facebook at https://www.facebook.com/thegivingtreehouse. Disclaimer: The programmes were sponsored. No monetary compensation was received. 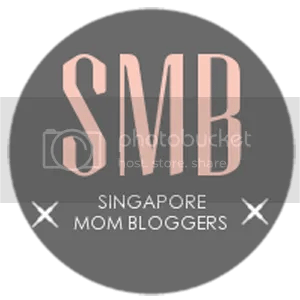 All reviews and opinions are genuine from the blogger. Previous V for Virgin. Gulp. How Did We Explain? Z for ? Find out in my final Series V to Z! Next All worthwhile. Stay Under The Umbrella.